We cover all static caravan repairs on site, including servicing and repairs at a time and place to suit you! We cover the whole of the The North West area. We offer underfloor caravan installation services across many different makes and models of static caravans. Underfloor insulation can change the feel of your static caravan by offering complete insulation, crucial during winter months. Our customers are often surprised by floor insulation acting as soundproofing too! With our wealth of experience spanning over many years, you can be sure of high-quality and professional workmanship across the range of services we provide! We use only the best materials and service practices at all times, ensuring you get the best finish every time. Our static caravan team are time served with a minimum of 10 years' experience. We have a fully equipped repair and servicing workshop in the North West area. However, our repair team is fully mobile and ready to take on any repair that your static caravan may need. From gas refits, body panel and fascia repairs, to window sealing and electrical upgrades, we are on hand ready to help! Every day we repair and service static caravans to the highest standards of quality workmanship. All major repairs, gas supply repairs, electrical upgrades, annual servicing, hire safety checks, damp checks, kitchen repairs and upgrades and step repairs are available. Customer specific body fascia enhancement and repair, chassis repair, decking upgrades and accessory fitting are available as part of a bespoke package. For all of your static caravan repair needs, the Fastlane team is on hand ready to help. Whether your static caravan is in need of a complete new decking area or a new sink drainage unit, we are on hand ready to assist you. If you rent your static caravan out and need a speedy repair or even a complete seasonal overhaul, we are able to offer a rapid response. Here at Fastlane Autocare, we have a dedicated team that has time served knowledge and experience of static caravans. We are always here to help 24 hours a day, 7 days a week! We have many years of experience in static caravan repairs covering all makes and models. We also test for damp, carry out full inspections as well as repairs, servicing and electrical installations. We are available to carry out chassis and welding repairs at a time and place to suit you! With our mobile service, a technician is able to come to your campsite and repair many aspects of static caravan repairs and services, including electrical systems and fitting additional sockets. If you rent out your static caravan and want to maintain a high-quality customer base or want to make sure your holiday home visits will go without a glitch, don't hesitate to get in touch with us here at Fastlane Autocare! We pride ourselves on covering everything for you to ensure your static caravan is holiday ready! We cover every aspect of static caravan repairs and maintenance in The North West. We offer competitively priced services and repairs start from as little as £84.95! Here at Fastlane Autocare, we have an approved caravan and motorhome workshop. However, we also understand that moving a static caravan can be a major operation.This is why we have started to offer static caravan repairs on site and we offer this service all over North Wales. If you do rent your static caravan out, we know that time is of the essence. With this in mind, we also offer a next day service as we know the importance of maintaining your static caravan. Remember our team of dedicated staff are happy to help 7 days a week and are also here to help you and advise you on any aspect of static caravan repairs you may need. We have branches all over the North West area. Each of our branches is equipped to deal with any static caravan repairs you may need to your static home. 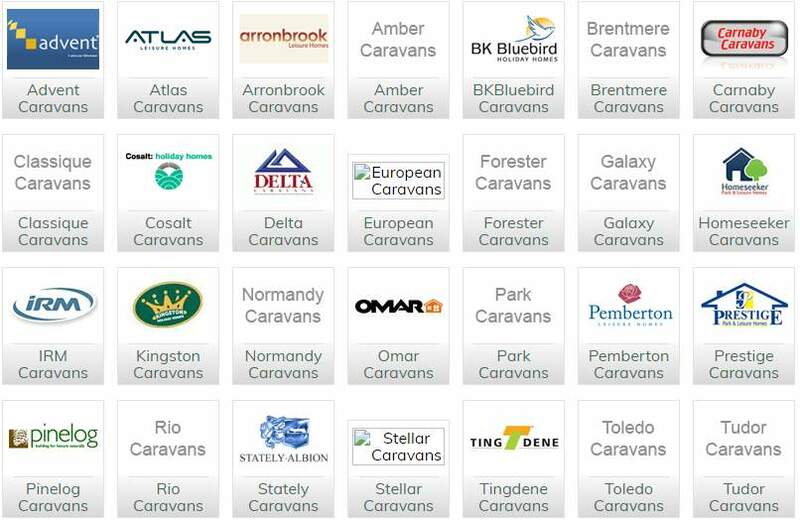 Regardless of the model or make of static caravan, one of our branches are ready to help! We have branches in Stockport, Congleton, Trafford, Manchester, Liverpool, Southport, Runcorn, Atherton, Wirral, Chester, Lymm, Cheshire, Radcliffe, Helsby, Leyland, Oldham, Queensferry, Skelmersdale, Swinton, Trafford, Walkden, Deeside, Denton, Hale, Chorley, Bury, Bolton, Warrington, Wigan, Widnes, North Wales, Llandudno, Rhyl and Towyn. In fact, with our fully mobile service, we are able to offer services in any location in the whole of the North West and North Wales areas.